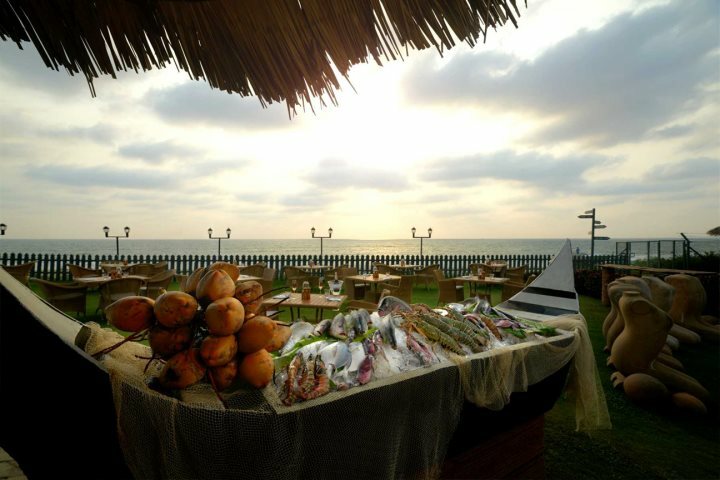 We share with you where you can find some of the best seafood in Goa, and just some of the dishes you can tuck into! With an impressive 105km of glorious coastline, it’s no wonder that Goa is famed for producing some exceptionally fresh and tasty seafood. 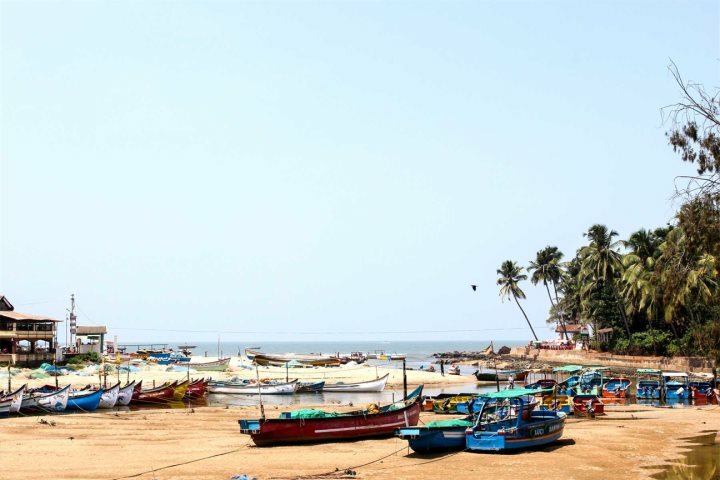 With lots of old fishing villages and towns dotted along the coast, no matter where you choose to base yourself during your Goa holiday, there’s plenty of opportunity to sample all manner of fish and seafood dishes. 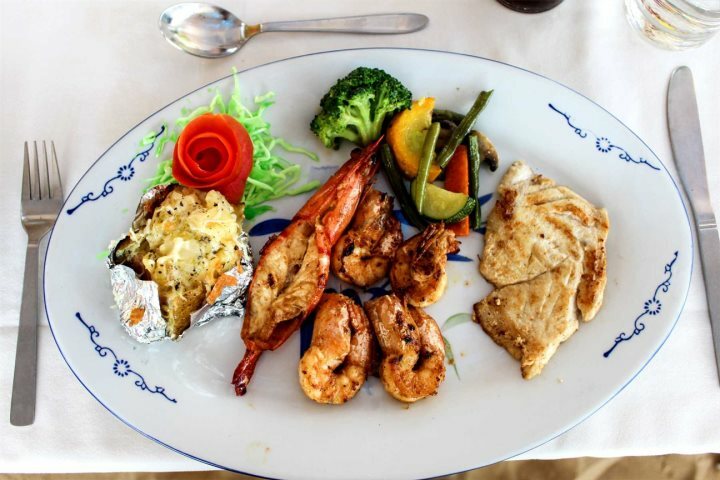 What kind of seafood can you expect to find in Goa? King fish, red and black snapper, squid, tuna, oysters, shellfish, crab, lobster, sea bass, tiger prawns, black and white pomfet and mackerel are just some of the fish and seafood that you can enjoy when in Goa, so it’s not only a great destination for keen pescatarians, but also for anyone looking to broaden their culinary horizons and try something new. 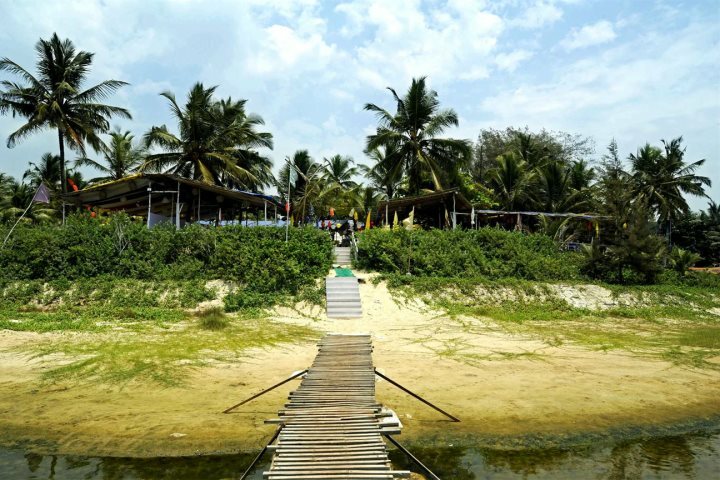 Run by Santana Beach Resort, one of our customers’ favourite hotels, this casual beachfront restaurant is in a prime position along the golden sands of Candolim Beach in North Goa. 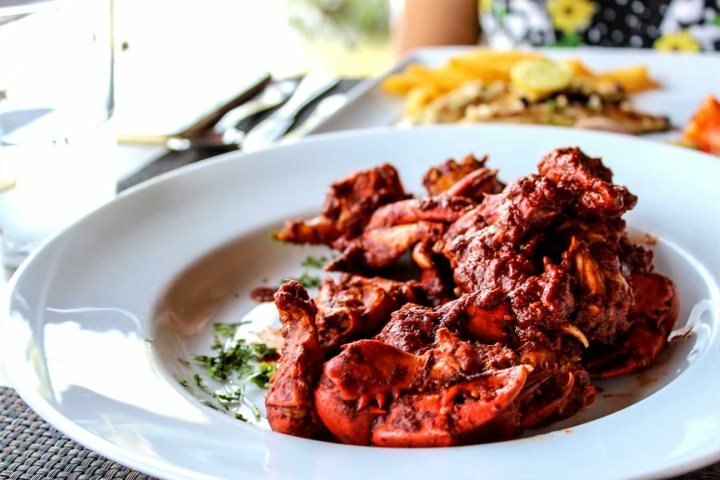 Serving up everything from garlic butter prawns and fish tikka, to cafrael crab, pan-fried lemon fish and traditional Goan fish curry (plus plenty of other meat, pasta and pizza options), you’ll be truly spoilt for choice! Located in the luxurious Taj Exotica, you can tuck into fillet of snapper, Goan spiny lobster or jumbo prawns, and you can choose how you’d like it cooked from a number of different options. This place has got some pretty good reviews on TripAdvisor too. Utorda Beach is a lovely long expanse of sand backed by plush coconut palms and a small smattering of beach shacks, Zeebop by the Sea being one of them. It’s right next to the Park Hyatt Goa Resort & Spa, for anyone looking for a luxury beach break. Specialising in seafood, you’ll enjoy fish or prawn caldeirada, stuffed papads with prawns, onions, chillies and garlic and then fried, or how about indulging in an assorted seafood platter or even King crab? What’s even better is that this is just the beginning of the choices at Zeebop - they're endless! If you’d like to get more involved with the kinds of seafood you can find in Goa, then this activity offered by the Alila Diwa is perfect. Take a drive down to the fish market in the morning, where you can choose your favourite fish and barter with the fisherman. 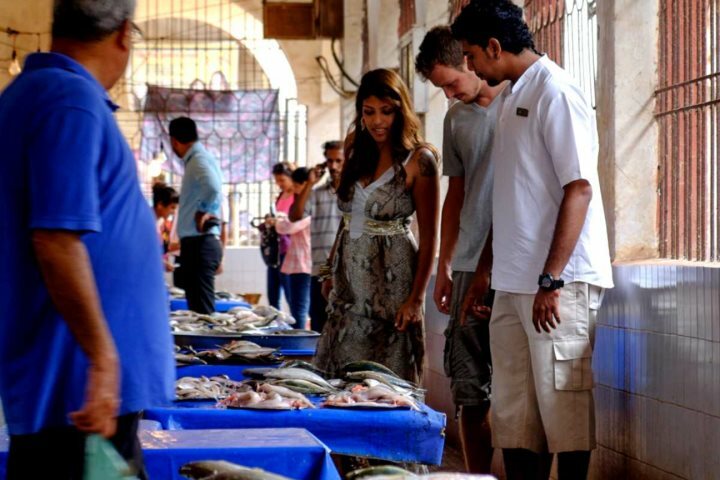 Once purchased, head back to the hotel and learn to cook a local delicacy using the fish or seafood you’ve chosen. This is a fantastic way to learn about Goan cuisine, and you can then replicate your favourite dish at home! Find out more about Goan food and drink in our guide. 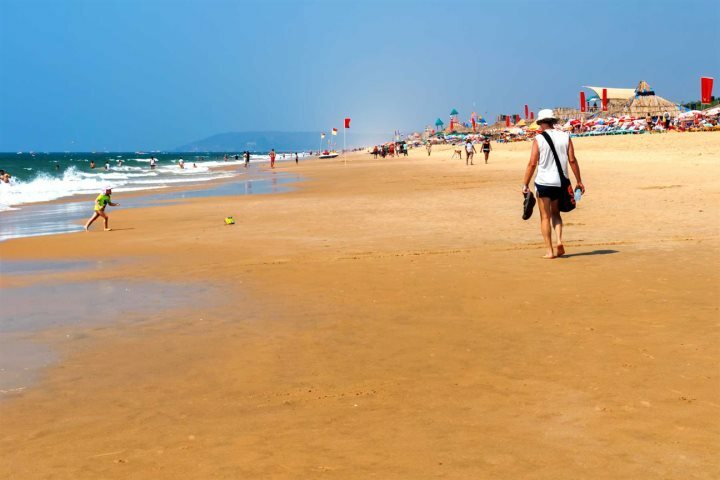 Alternatively, if you’re ready to start researching your Goa holiday, take a peek at our holiday ideas.